CastleGlenEstates.com is your premier property management company. We know choosing to entrust your home to a vacation rental management team is an important decision. We will work with you to make the most of your vacation home and it is our hope that with your home under our care you’ll be able to enjoy your home more than ever before. We sit down with each property owner to determine their goals and expectations. We can help you determine sleeping arrangements to maximize occupancy and ensure the comfort of your family and renters. Whether you are supplementing what you already have or are starting from scratch, we will make the recommendations that are sure to appeal to renters as well as be the most cost-effective. Our aggressive rate management strategy establishes the right rate for the right time. 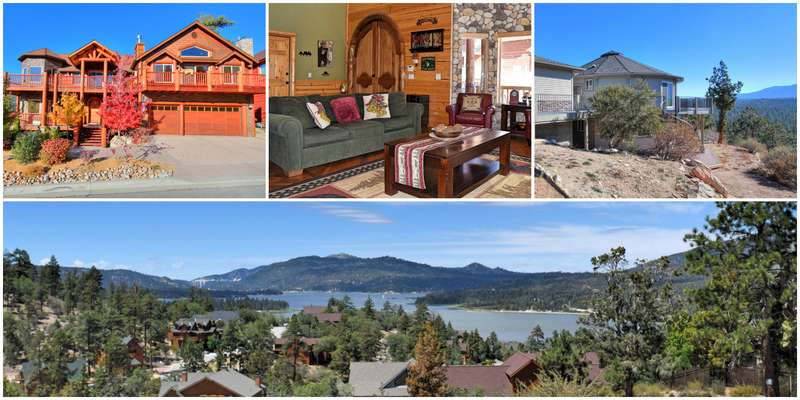 We understand Big Bear’s tourism trends and market accordingly during both peak and shoulder seasons. We have partnered with the most successful vacation rental search engines, enabling us to connect your property with millions of worldwide travelers. Our property owners are our partners working together toward providing memorable vacation experiences for our guests. Our homeowners like the way we do business… you will like us too!